At Beddington Infants’ School, we aim to inspire every child to succeed and excel in competitive sport and other physically demanding activities. With a strong focus on promoting health and fitness throughout the day, we provide varied opportunities for children to physically exert themselves whilst developing an understanding of respect and fairness. During their time at the school, children develop fundamental movement skills and become increasingly competent and confident in their physical abilities. Teachers plan many different opportunities for children to improve their agility, balance and coordination skills. We value the importance of individual sports as well as team games, and encourage children to be respectfully competitive (both against themselves and others). Taking part in co-operative physical activities, in a range of increasingly challenging situations, teaches children to be resilient and supportive towards others. 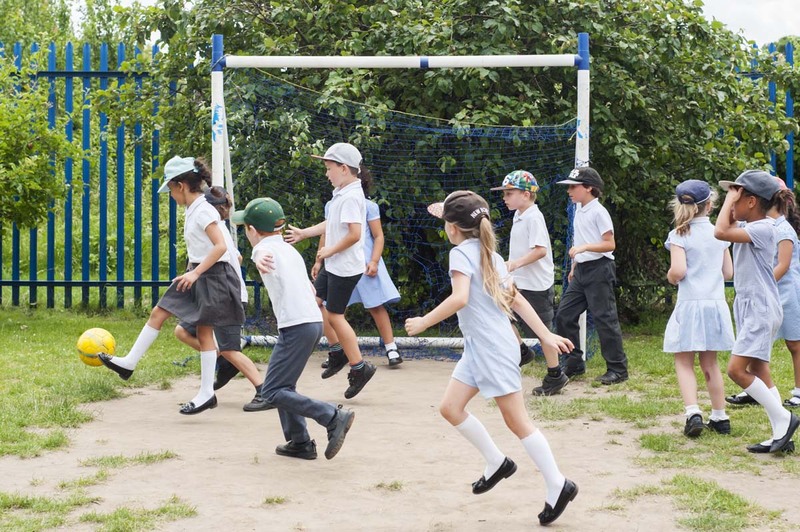 Throughout the school day, children are given opportunities to run, jump, dance, throw and catch. They develop balance, agility and co-ordination as they play together and, during team games, they develop simple tactics for attacking and defending. 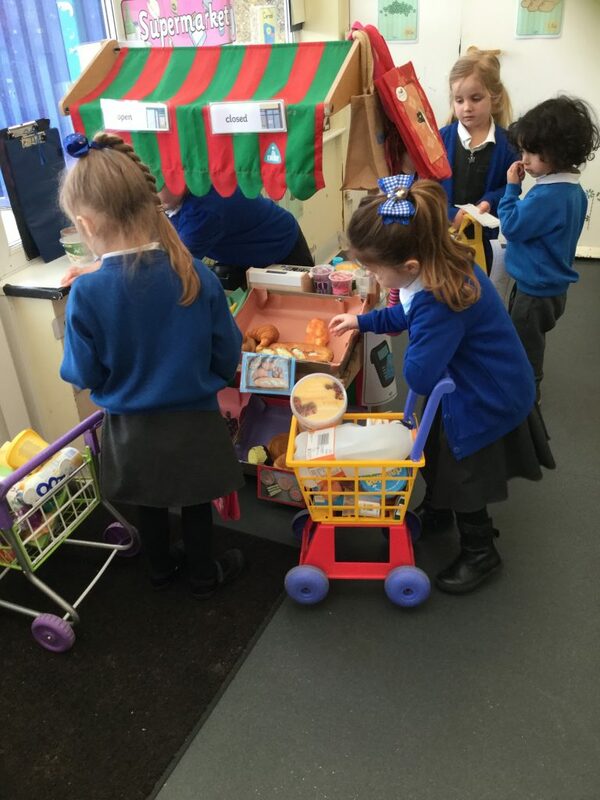 Motor skills are developed through a variety of activities from Nursery to Year 2. Gross motor skills enable children to perform important everyday tasks such as walking downstairs, and fine motor skills allow for increasing independence in smaller but equally significant matters: opening doors, zipping up coats, brushing teeth, washing hands, and so on. We provide many opportunities for children to develop motor skills alongside hand-eye coordination. These skills lay the foundation for academic learning. In order to learn to write or draw, for example, a child’s hand must be strong and coordinated enough to hold a pencil steady for a long period of time.